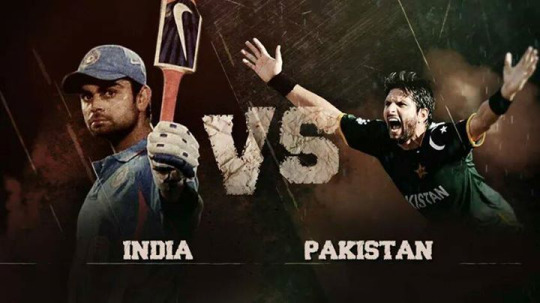 Ending all the speculations On 9th March 2016 ICC annunced new venue for India vs Pakistan T20 World Cup 2016 match in Eden Garden Kolkata, at press Conference ICC chief executive David Richardson said that the decision was taken after Himachal Pradesh chief minister raised security concerns over the marquee encounter.Pakistan will play two Pool matches One in Mohali, Punjab — against New Zealand on 22 March 2016 and another one against Australia on 25 March 2016. ICC World T20 match between India and Pakistan will not be held in Dharamsala which was schedule earlier but now as the Pakistan security team has requested to ICC to change the venue of Ind vs pak match going to held on 19th march. thier request has been accepted now the new location is Eden Garden. Pakistan Cricket Board (PCB) confirmed that all the Team member of Pakistan are informed to report at the National Cricket Academy by Tuesday night.The Pakistan Cricket Board has asked the BCCI and ICC to shift the March 19 match with India from Dharamshala to either Kolkata or Mohali. After hearing their reuest and Security measure the Venue of Ind vs Pak has changed to Kolkata. Eden Gardens is a cricket ground in Kolkata, India. It is the home of the Bengal cricket team and the IPL's Kolkata Knight Riders, as well as being a venue for Test, ODI and T20I matches. 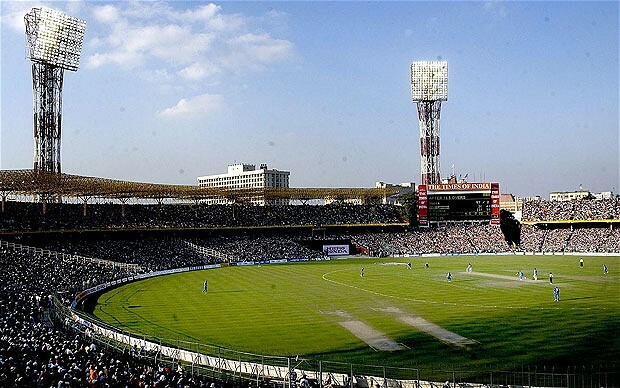 With a seating capacity of 66,000, it is the largest cricket stadium in India, and the second-largest cricket stadium in the world behind the Melbourne Cricket Ground. HOW to Reach Eden Garden Stadium for Pakistan vs India Match? Major, 66,000-capacity cricket ground hosting Indian Premier League and international matches. First T20I: India vs England on October 29, 2011. Highest Total(T20Is): England's 121/4 against India on October 29, 2011. Lowest Total(T20Is): India's 120/9 against England on October 29, 2011.